The Labyrinth Society’s Podcast: Many Paths, Many Visions, hosted by Christiana Brinton interviewed me on February 12, 2019. Please visit the Labyrinth Society’s YouTube page to access the replay of this interview BY CLICKING HERE! 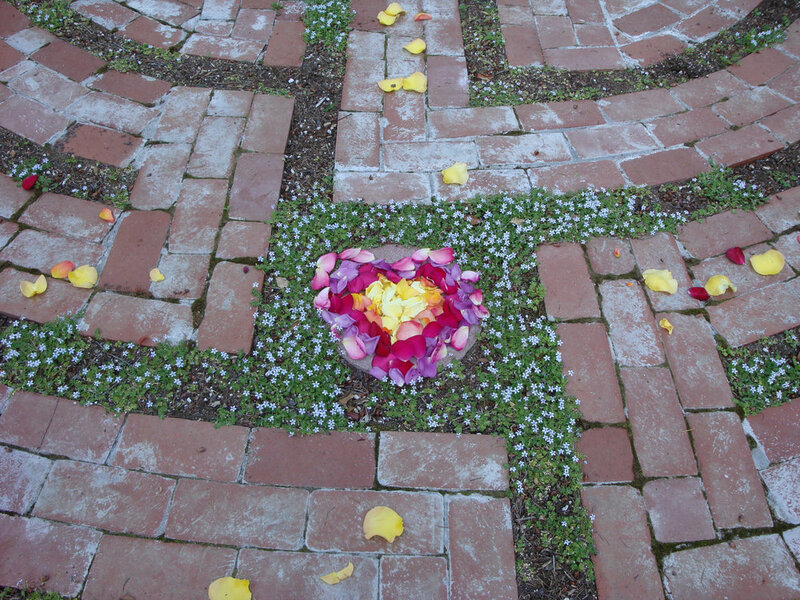 The creation of the Santa Rosa Labyrinth. My inspiration for this contemporary design. Some of the personal conflicts I encountered in the copyright process. How this design has influenced my work as a labyrinth designer and creator. How the metaphor of the heart-space weaves through my lectures, writing, and installations. A treasure trove of past podcasts, including this one, hosted by Christiana Brinton are available on the The Labyrinth Society website.